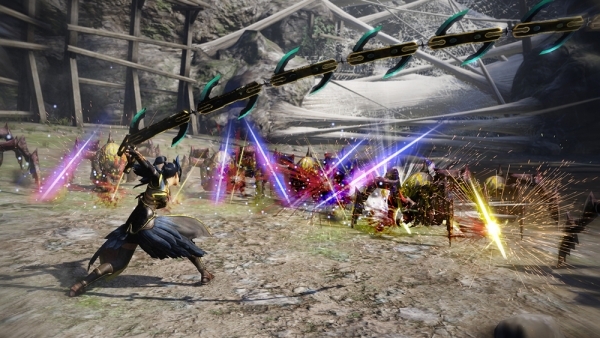 Koei Tecmo has updated the official website for Toukiden 2, introducing several new characters, new weapons, combat styles, and combat mechanics for the oni-hunting sequel to Toukiden. A great woman burdened by crime. 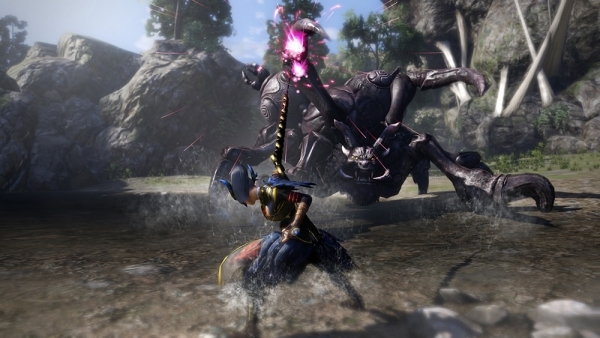 A Slayer hailed as the strongest in Mahoroba Village. She is one of the five “Itsukusa Heroes” who fought during the battle of Oomagadoki. She has a gentle personality and is loved by everyone, but shows a darker expression in the wake of a certain incident. A wandering Slayer. He wandered around stealing as his occupation, but after being defeated by Benizuki, he reluctantly began accompanying her. Although he never received regular training, he has mastered the swordwhip through self-teaching. 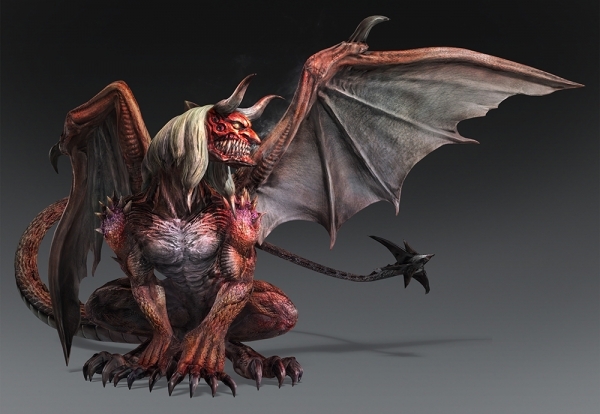 A large, winged oni covered in red scales. Its nails and long breath are said to contain a terrible cursed poison that transforms humans into oni, thus its name (“kashiri” means “curse”). A device developed by Hakase that “materializes thought.” Additionally, it materializes a huge hand. Attacks with the Demon Hand have the power to pulverize the demon without leaving anything behind. Outside of demons, you can also use the Demon Hand to interact with natural objects, spiritual existences, and the like. 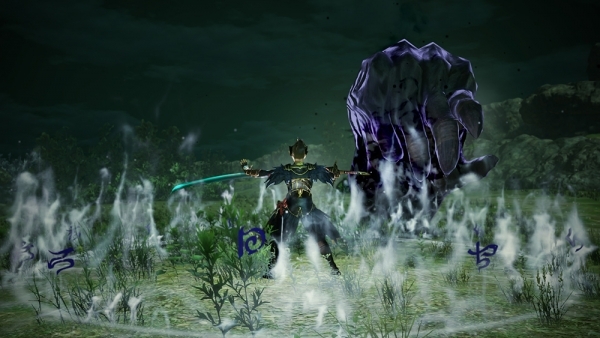 Through Pounce Attacks, you can use the Demon Hand to grab an area on the oni, pounce towards it, and unleash an attack. 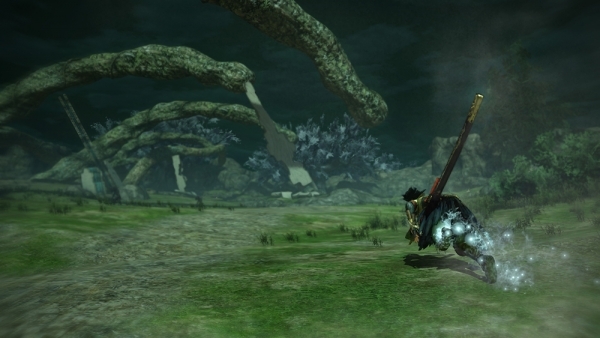 Through Oni Overturn, you can pull the oni down by parrying its mighty power. When your Demon Hand is filled with power, you can force the demon down to the ground. 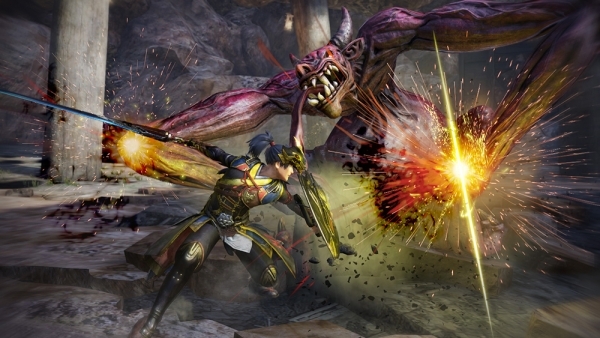 Through Oni Internment, you can draw out your “Soul Power” to the limit and give the oni a single, extraordinary blow. Its power is fierce, and the oni’s body parts and vitality will all at once be completely destroyed. Through Oni Entwine, you can stretch out your Demon Hand to grab onto faraway objects and quickly move to that location. You can also use it continuously in the air. 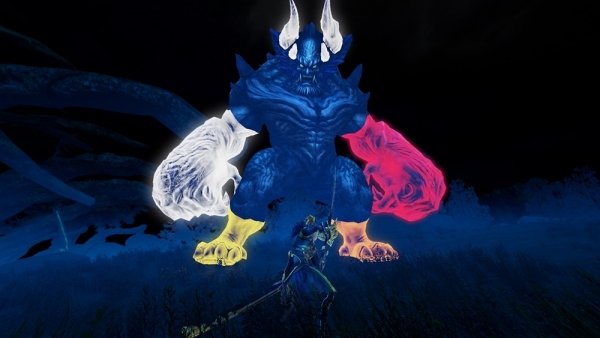 Through Oni Consume, you can use your Demon Hand to take in “Chimyaku,” a natural power that consists of the five elements, and gain nature powers. You can shoot out the power you take in, as well as apply it to your sword. Through Oni Crush, you can pour the power of your Demon Hand into a variety of substances and completely abolish them. A long-standing battle technique polished over the history of Slayers. It is a single blow attack that uses your “Soul Power” when it’s at its limit. It has the power to instantly destroy small oni, and can even sever body parts from large oni. One of the Slayer’s special abilities. An oni exorcism technique. Exorcises the dead body or body parts of the oni and dismisses them from this world. By exorcising a demon’s body part, it will not be able to regenerate that part. One of the Slayer’s special abilities. A four-eyed power that lets you see through the truth. Sharpens the senses and lets you see the demon’s vitality without obstruction. Additionally, you can use this to discover things hidden in the spirit world. A Slayer body technique devised in recent years. Puts on the area’s energy to move around at high speeds. A weapon balanced for both offense and defense. 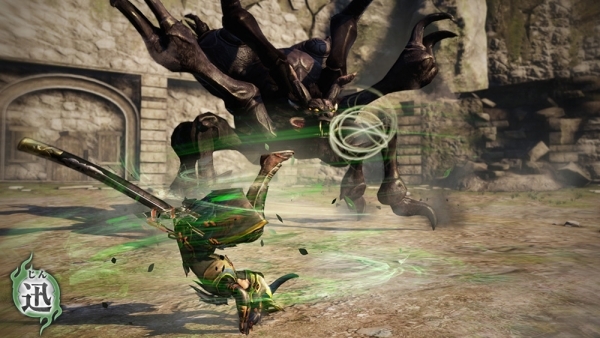 There is a mechanism to handle the shield as a sword, so you can switch between two types—shield and sword or dual swords—for excellent offense and defense, and a variety of close combat attacks. Attack attributes: strike, stab, and smash. In the defense style, you’ll attack with your big sword and defend with your shield for a balanced fight. 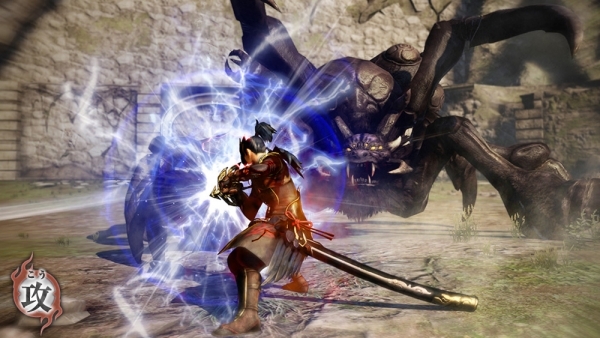 Parry enemy attacks while letting out your own attacks and counterattack techniques. You can also store the energy of oni and unleash it as a super attack. 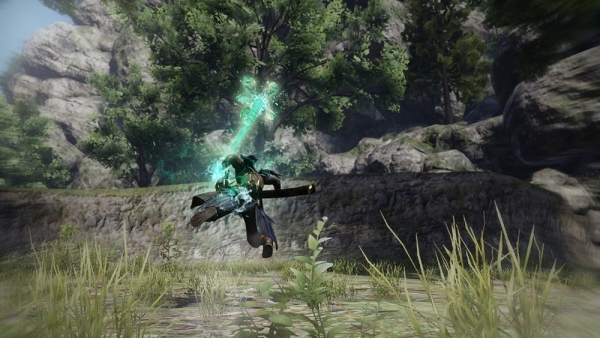 In the attack style, you’ll unleash a fury of continuous attacks with your dual swords. Since you have no defense, you’ll have high evasion techniques. Use this style to overwhelm the enemy with attacks. 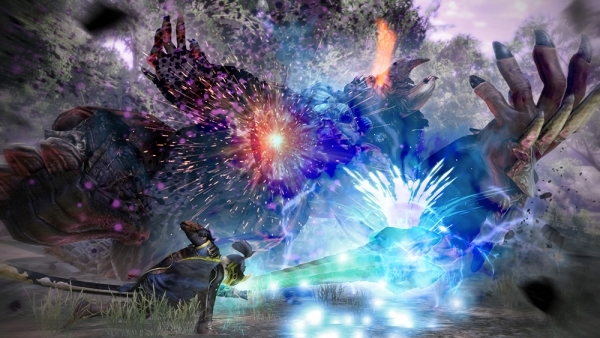 “Hazy Moon” is a special defense style technique that sharpens the senses, lets you freely combine several attacks to unleash a plethora of continuous attacks. 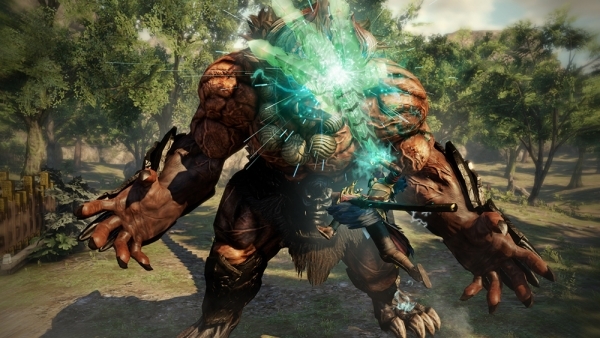 Each attack increases in power, and by landing every hit, you can unleash a finishing blow. 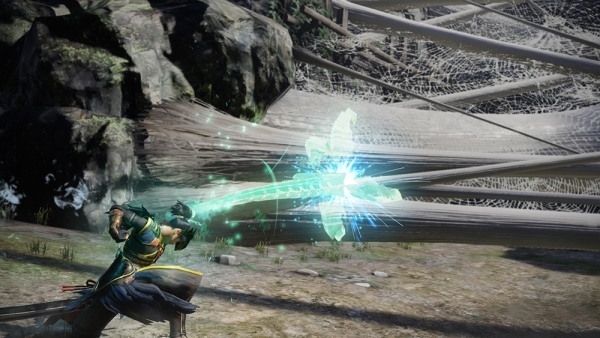 “Single Pierce” is a special attack style technique that lets you unleash all your energy at once from the tip of your sword as a powerful blow. A whip stocked with various mechanisms and specializes in phantasmagorical fighting. Each section is stocked with blades that enable multi-stage attacks that weaken the surface of the oni. 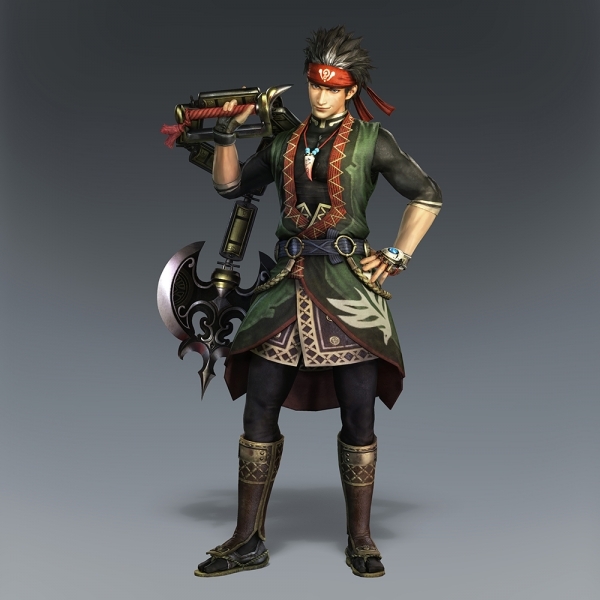 The tips of the blades are stocked with kunai, which you can fire to pierce the enemy all over. There are a lot of different ways to use the kunai, such as detonating them. “Kagura” is a special technique that lets you unleash the whip at high speed frontward. 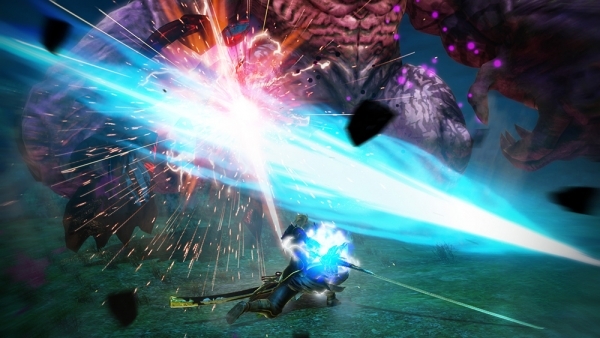 Because it boasts a large enough attack range to attack all parts of a large oni, it exhibits tremendous power against oni with its countless piercing kunai. Mitama are the souls of past heroes captured by oni. 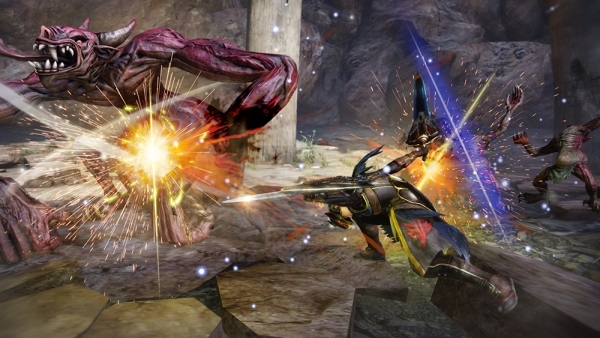 By freeing them from oni, they become a Slayer power by attaching to your weapon. 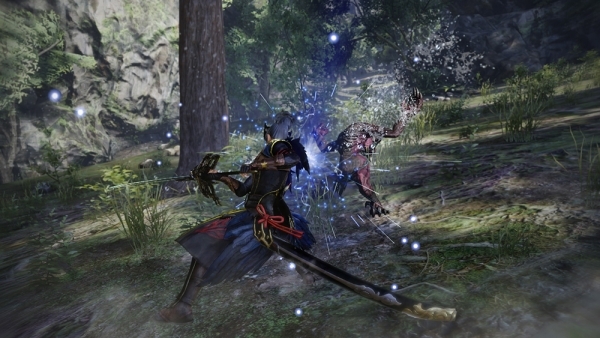 Mitama have their own battle styles. For example, the “Attack” style excels at attacking, while the “Defense” style excels at protection. 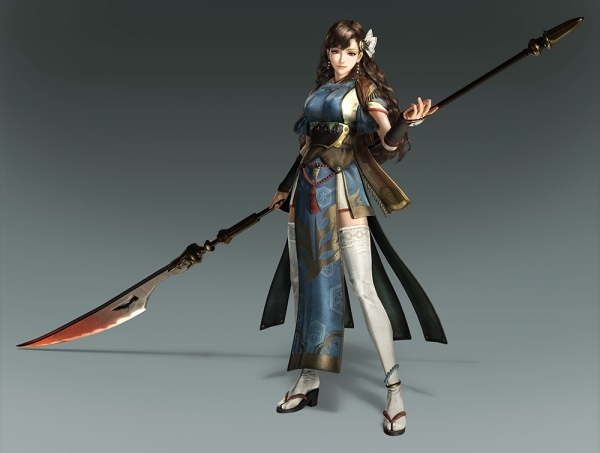 Special abilities Slayers can use that borrow the power of Mitama. Whether it’s to strengthen yourself or to restrain an oni, there are a variety of effects. A kind of Tamafuri unleashed by a Mitama equipped to your armor. By meeting certain conditions, its effects will be automatically activated. A kind of Tamafuri unleashed by a Mitama equipped your Demon Hand. 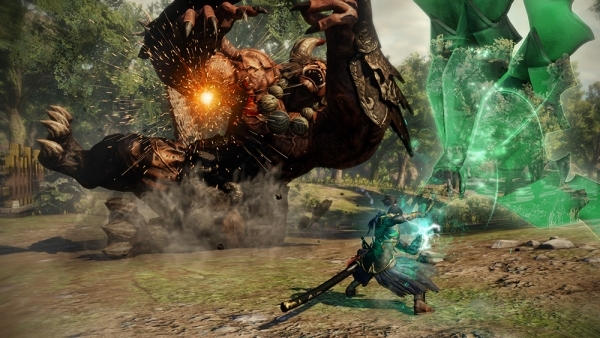 It triggers powerful effects mainly focused on attacks. Mitamas possess support abilities that can increase attack power, increase physical strength, etc. 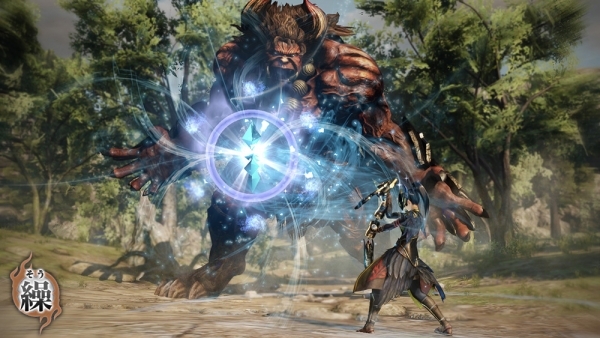 Toukiden 2 is coming out for PlayStation 4, PlayStation 3 and PS Vita sometime in 2016.